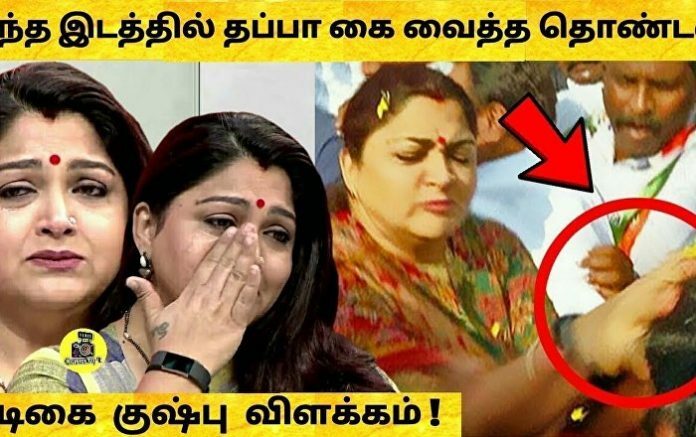 New Delhi (Sputnik): Firebrand Indian actress-politician Khushbu Sundar on Wednesday gave a young man “a time of his life” slapping him in full public view for “seeking to have a great time” by groping her repeatedly, reported TheNewsMinute. The actress, belonging to the Indian National Congress, was campaigning for a candidate in Bangalore city in India. Talking to TheNewsMinute, the actress recounted, “He groped me once and I turned around and started walking. He groped me for the second time. That’s when I turned and slapped him”.